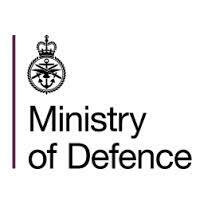 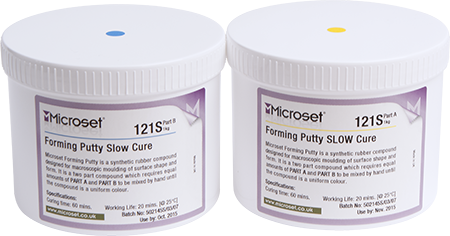 Available in a 500gm or 2kg kit. 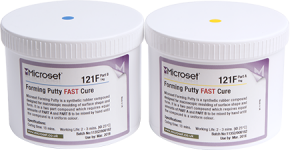 Microset Putty 121F 500gm kit. 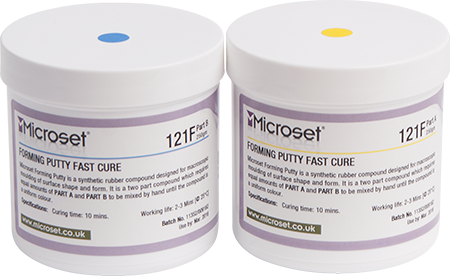 Fast curing Microset Putty kit 500gm. 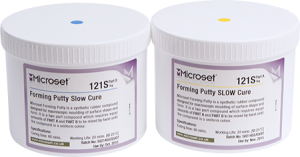 Slow curing Microset Putty kit 500gm. 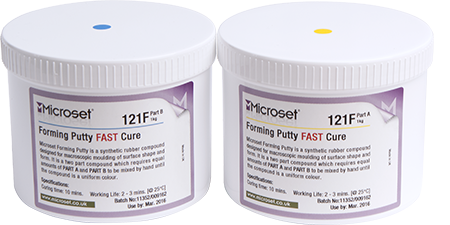 Fast curing Microset Putty kit 2kg. 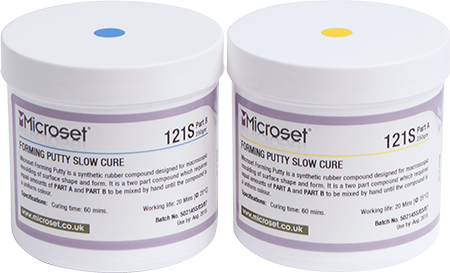 Slow curing Microset Putty kit 2kg.